What 2018 Attractions Do Students Love For Back-To-School, Student Orientation and New Student Week! Customized Street Signs will dress up any dorm room! 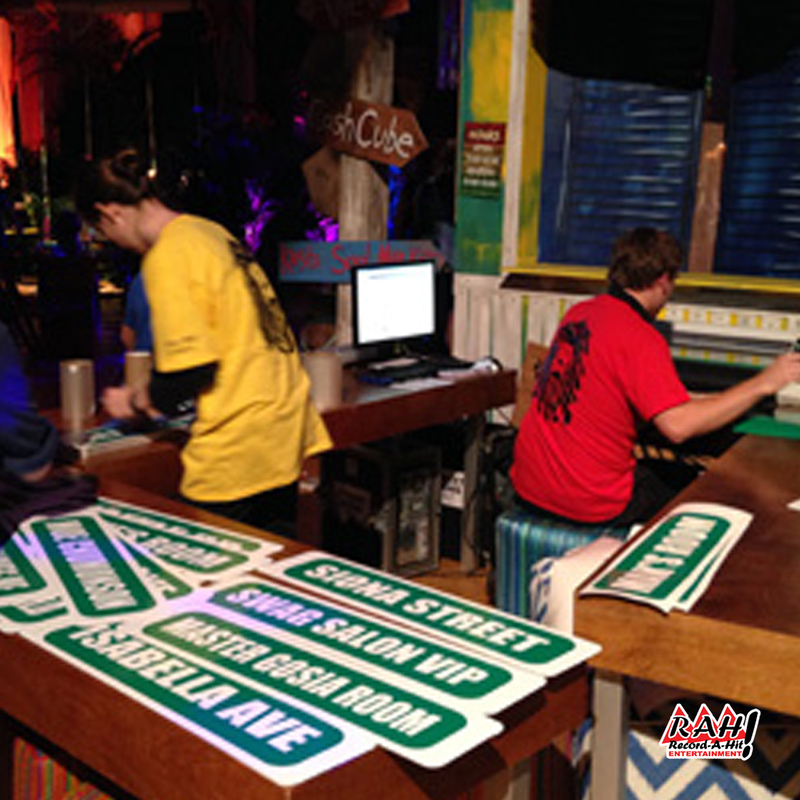 With our design software and high quality vinyl cutter, our Record-A-Hit team will help your guests produce their own street signs in only five minutes! We can produce up to 25 an hour. We can change your mood with Emoji Pillows! Your guests will love making their own sad, sly, angry, happy, joyful, silly, in love, frustrated, sleepy, sunny, cute, poop, or funny Emoji Pillows. Everyone loves Emojis! 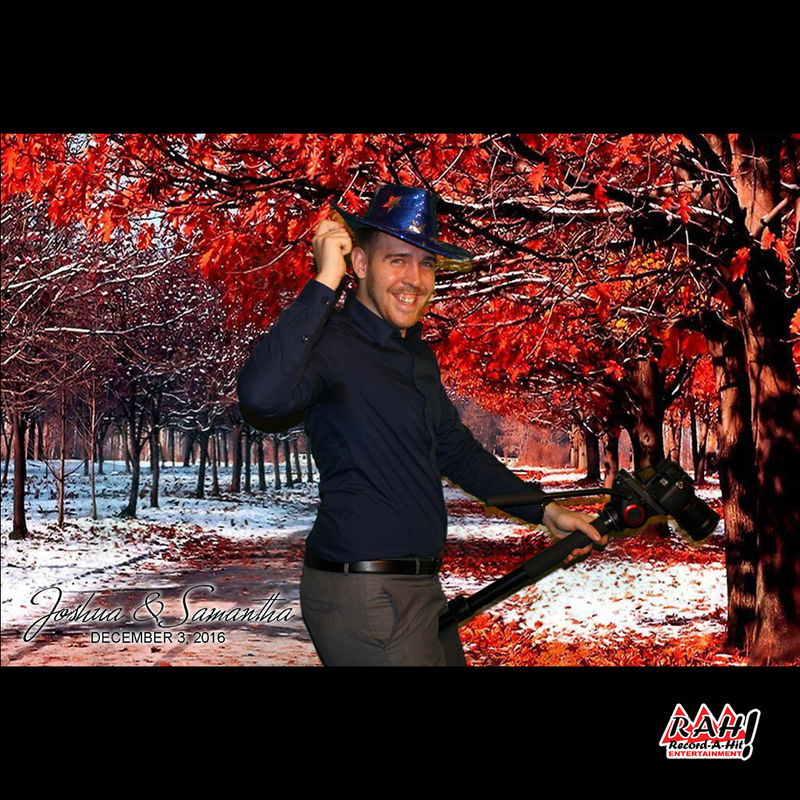 With our Green Screen Photo technology, your guests can be transported into any location for fun and sharable photos they can post to social media about your awesome Back-To-School event! They will get a print and can post to social using our Photo Party Upload. Our giant inflatable Twister game is so twisted. 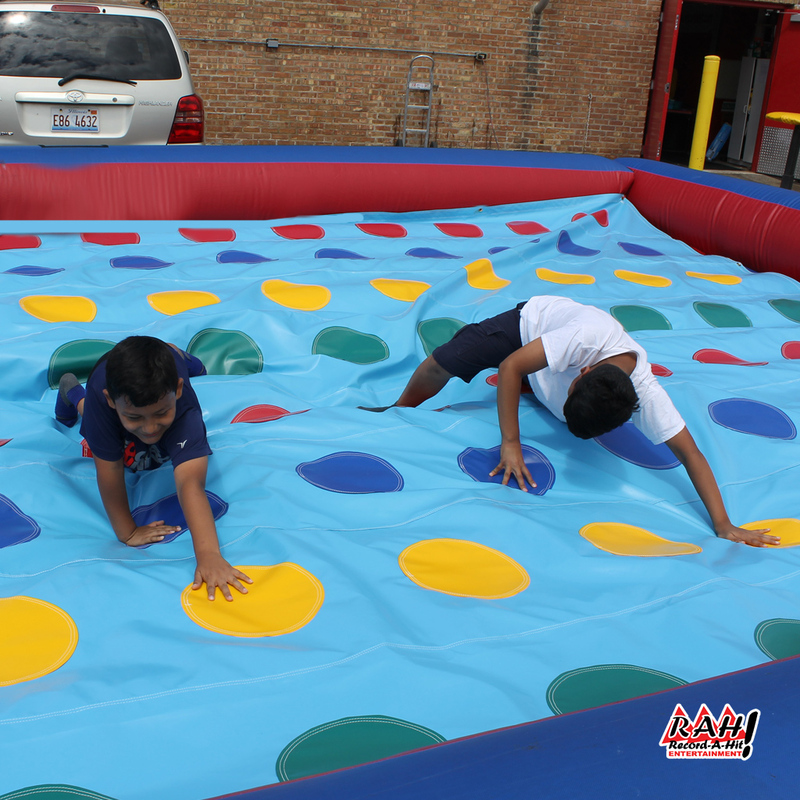 It’s the same fun and wacky party game we all know and love but with the added fun and safety of a bounce house. So when you or your guests fall, you’ll be cushioned by the bouncy surface. Can you win at KAPOW? 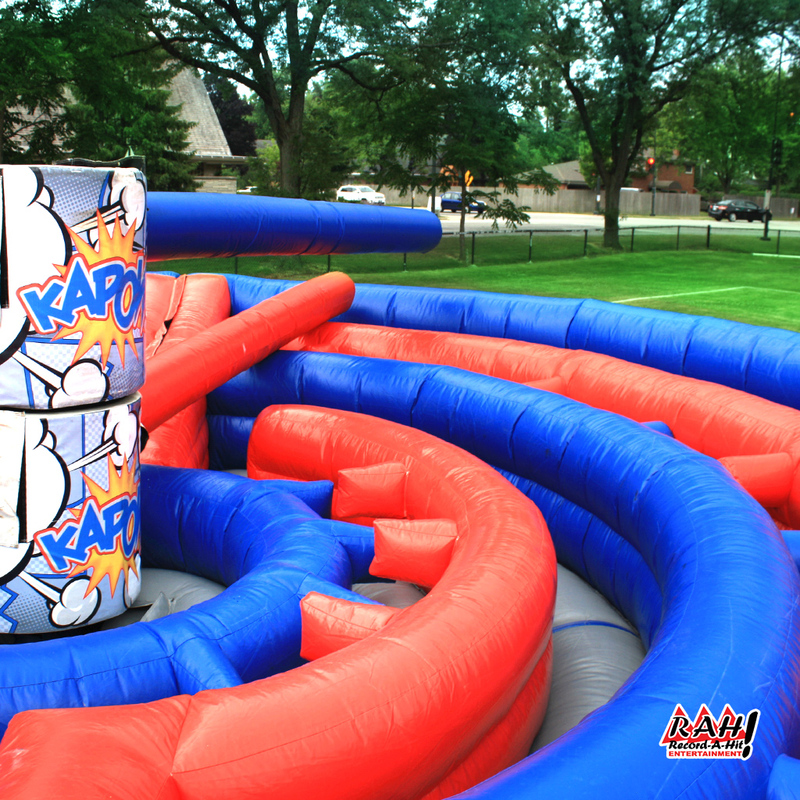 Kapow is a multiplayer obstacle race through a circular inflatable course. Your guests will race each other while two rotating boom arms spin in opposite directions at different heights. The goal is to get through as fast as possible without getting KAPOW’d! Race to the top of Mt. Avalanche, our mobile climbing wall! 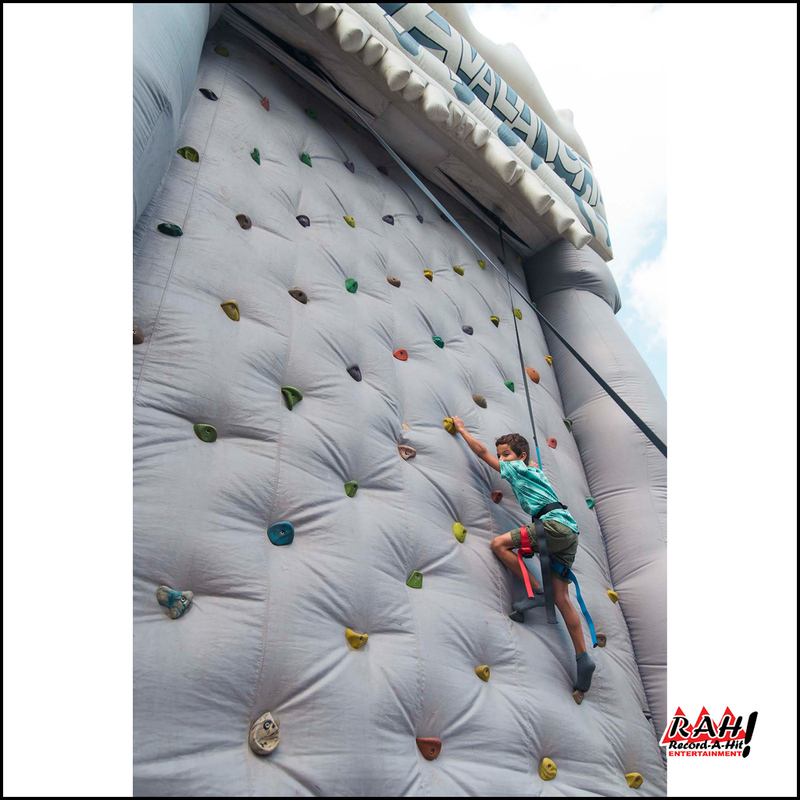 It’s a great climbing wall surface with real climbing grips and and Auto Belay mechanism that allows two guests to climb safely at the same time. We will provide a trained professional attendant to help get your guests into their harness so they can climb up and ride down smoothly and safely.